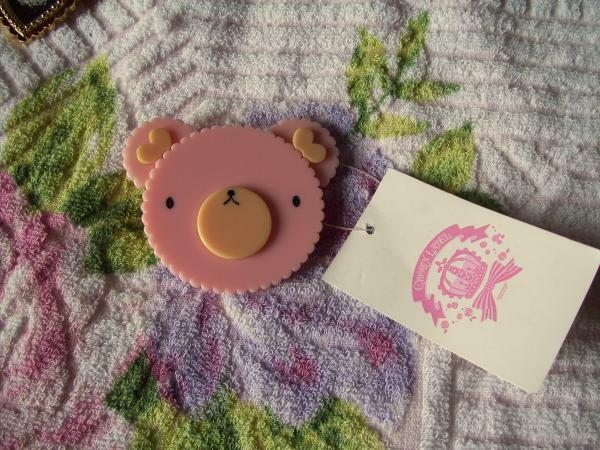 -Metamorphose Bear Brooch pink has a chip in the gold on the back of the clamp which keeps the condition from being Like New. Also, if you want the tag, please let me know after winning the auction. *Free BABY Logo Crystal Bracelet for Buy It Now only is Like New.